Happy Friday! What a beautiful day. I went for a run this morning and my knee feels like something but I can’t put my finger on it. I’m the worst patient ever. I’ve been given the ok to run 4.6 miles tomorrow, so I want to see how it holds up after that. Wouldn’t it be amazing if I was healed soon? I think so. The weather was so nice this morning and there was barely any humidity. Fantastic. 1. 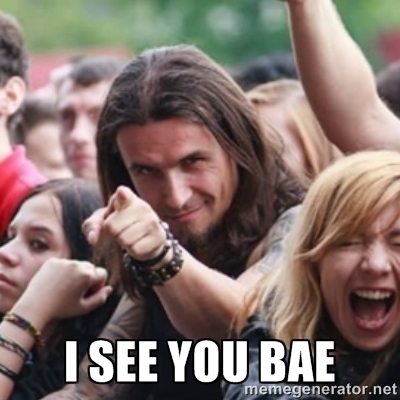 I was listening to Pandora the other day and the Pharrell song “Come Get It Bae” came on. I saw the title and was like “what does that mean?” Then I heard at work yesterday that “bae” means “before anyone else” and it’s all the rage with the middle schoolers. This is the first time that I have been unfamiliar with a slang term. Maybe it’s because my 30th birthday is in a month? So lame. 2. 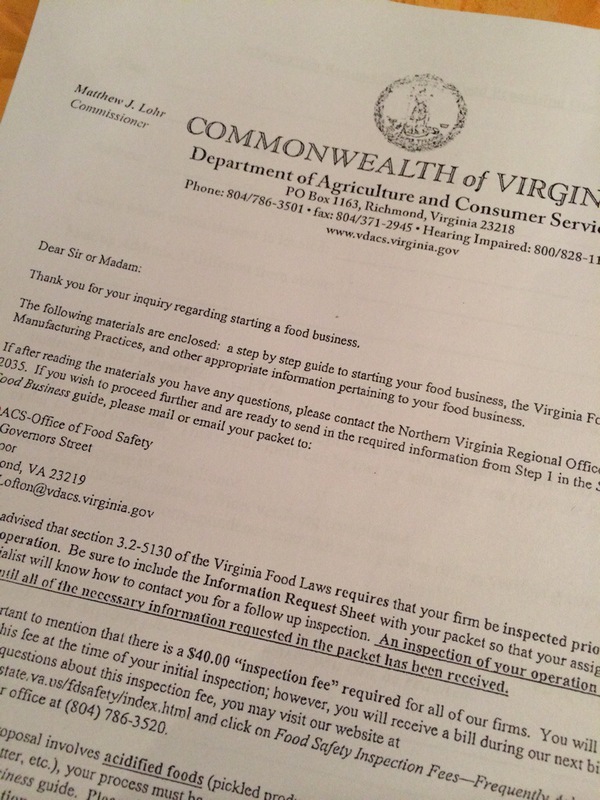 I got a package in the mail from the Dept of Agriculture about starting a food business out of my home kitchen. It’s like 561654165 pages. Right now I am able to sell my nut butters out of my home and at farmer’s market’s without a license, but if more people want to buy them I may have to look into this option. Exciting! 3. I have to wear a dress tomorrow to a family birthday party and I just realized that I haven’t bought a dress in years. They are either given to me or I have them from when I was younger since I am a midget and don’t grow. I wish I could be more girly with accessories sometimes like I was in college, but then I realize it takes up time that I could be sleeping or eating or exercising and I get tired in my brain. 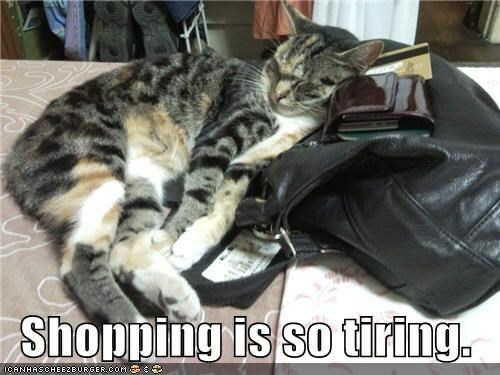 As I’ve gotten older it’s gotten so tiring for me to go shopping. 4. I had Thai food again last night while Neil and I binged on episodes of Suits. We went to watch the season premiere and realized we had no idea what was going on. Upon further research, there was a summer hiatus followed by 6 episodes that we had no idea about. Doh. 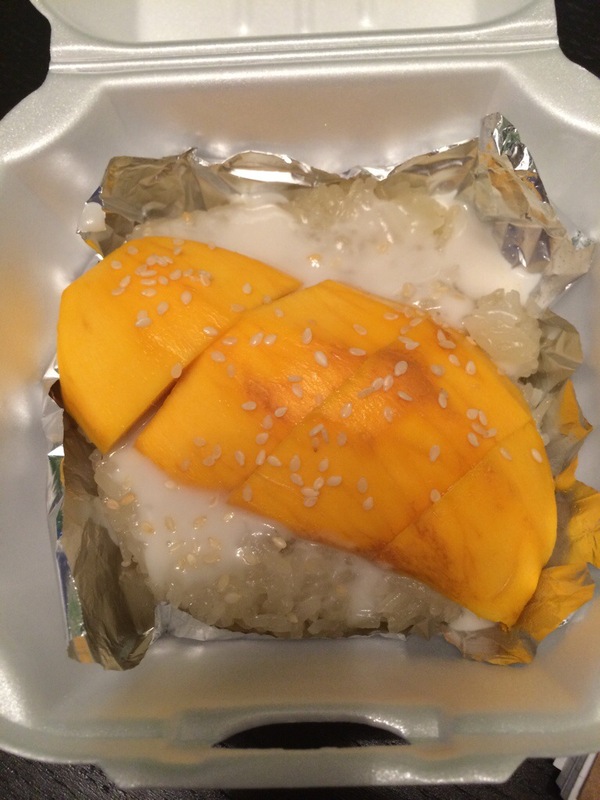 I got a picture of my mango sticky rice this time since I know everyone was concerned that I missed it before. 5. I really need to plan this FitBloggin trip more thoroughly. I know I will be working late Monday through Wednesday and leaving early on Thursday, so this weekend I need to plan my packing and any extraneous stops that I want to make on the way down or back. I LOVE long road trips by myself, so I am really excited about the 10 hours that I will be in the car. Pumped! So that’s my random junk for today. I hope everyone has a great weekend and I’ll catch up with you on Monday! Question of the day: What are some random things you have going on? Anyone else watch Suits? It’s tight (not a question). You enjoy long car rides by yourself!?! I can’t stand them! Anything longer than 4 hours and I’m bored out of my mind! Also that sticky rice looks amazing. Also #2, that’s so awesome that you’re going to start your own nut butter business!! Teach me your ways!!! I lol-ed at the bae picture. I’m definitely going to start using that term. Also, if you like BBQ, and you’re human so I know you do, you have to stop at Bill Ellis BBQ in Wilson, NC. I stopped there randomly on my solo drive to Florida and it was amazing. Okay, “bad” is new for me too, and I have a middle-schooler at home… Now I really feel out of it. We’re getting busy for our upcoming travel as well. So exciting. Have a great time in GA!